Greetings from Ben and Lyle Hovde! In 1993, Ben Hovde started a small lawn care business called Lawn and Limb Landscaping. With just two used lawn mowers, a used pickup and the big dream of running a business, Ben recruited his father, Lyle, to join him in growing the small lawn care and landscaping company. where the guys started spending less time thinking about notoriety and more time building friendships with their customers. What they learned from their clients is that too many landscapers over commit and underperform. As a result, the company goal changed from size to quality, and success went from being calculated in dollars to being measured by a genuine sense of satisfaction for a job well done. Where other companies saw insurmountable problems, the guys at Lawn and Limb saw possibilities. Eventually, Lawn and Limb Landscaping sold the tree service portion of the business to concentrate on local landscaping, while still pruning and trimming small trees and shrubs. 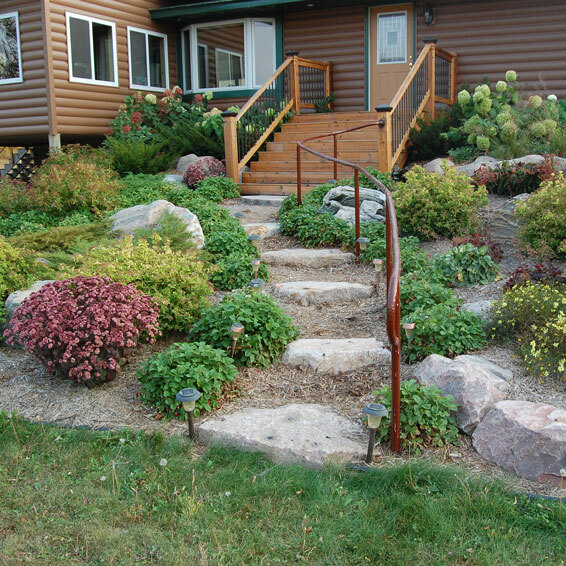 Their focus naturally narrowed to providing superior landscaping to the folks they know best, on the ground that nourished their own roots: Minnesota lakes country. Ben and Lyle have built a solid reputation for producing superb, high-performance landscaping through one-of-a-kind customer service. Their laid-back business style has been winning over customers, one-by-one, over the past 24 years. Check out their online customer reviews to get a better feel for what their lakes-area customers love about them. 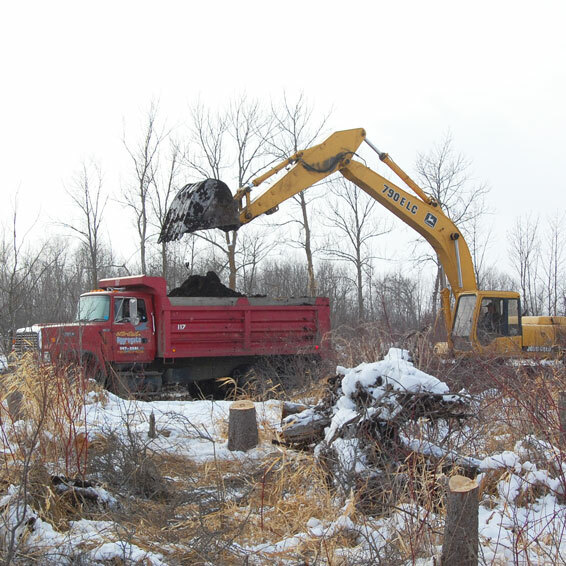 Basswood Peat Sales offers peat, compost, mulch and a variety of landscaping products for purchase by appointment at our two handy locations, or we can deliver them to you. Call for details and pricing! build it and maintain it! 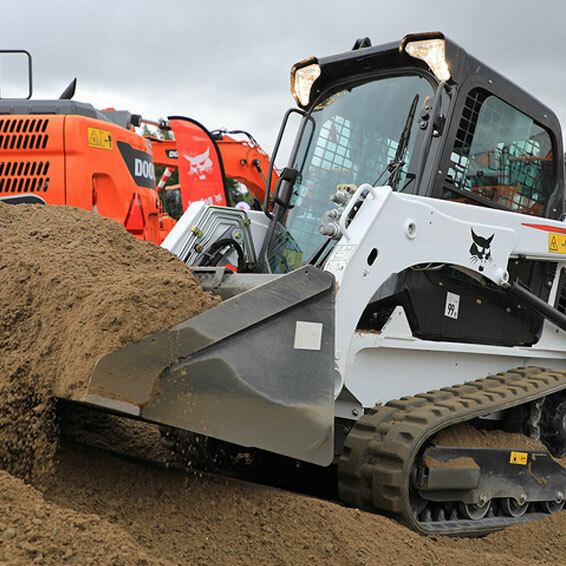 Site clearing and grading, concrete removal, drainage, retaining walls, swimming pool demolition and excavation and bob cat work. We’ll help you incorporate an irrigation system into your landscape design to prevent lawn brown-outs. We generally team up with Aqua Lawn, of Perham, but can work with the contractor of your choice. 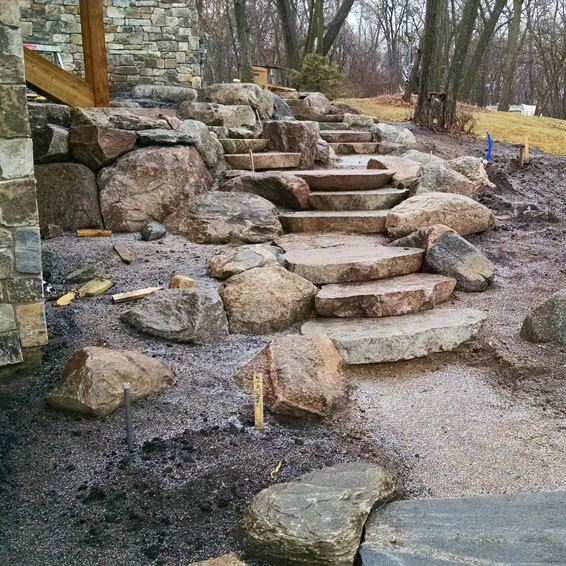 Lawn and Limb offers a unique design system called Boulderscapes™, which is a great way to incorporate the natural look of stone into your landscape. We’ll help you develop a design that showcases your property and enhances your structures, yet maintains an organic feel.